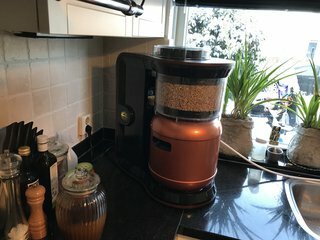 Greetings from Utrecht and while the beer from our collabs fest is currently fermenting (and ready to be tested by an international jury on the beginning of April (6-8) soon), we also made some further hardware and brew progress in the last couple of weeks that we would like to share with you. So what can you expect from this update? After receiving the first couple of OTBs from our factory and doing multiple brew + usability tests, we discovered that several parts could be improved for functionality and ease of handling. A big adaptation that we would like to introduce to you are the improvements of the mash tun. On the one hand side, we had some issues while brewing with a huge malt bill during the mashing stage that lead to pushing the upper mash plates against the mash tun lit, resulting in a water leakage at the top. 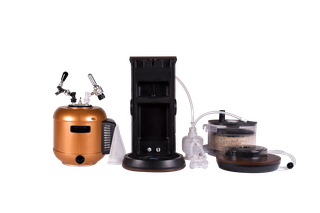 During our tests, this was easily fixable by using additional pressure such as clamps to perform all future test brews. Further, the removable parts of the lower mash tun cap catches were difficult to mount and to remove therefore we also adapted them and changed drastically the design for the cap catches. As well the top mash tun connectors to improve functionality and design. Please see the video with a comparison between OTB and the soon to be produced EB1 that we came up with. 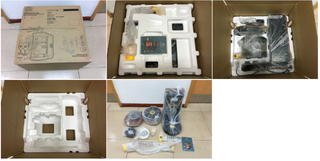 Currently, the molds are getting produced for the new updated version and will be further analyzed by our team when Bart, Ko, and Adrien will head off to our factory in China again. Next to our day to day brewing tests we also further increased our efforts in the chemical testing laboratories to ensure the best beer quality under the microscope. Therefore our food technologist Rolf spent a couple of days at this institution to perform test brews and analyses. 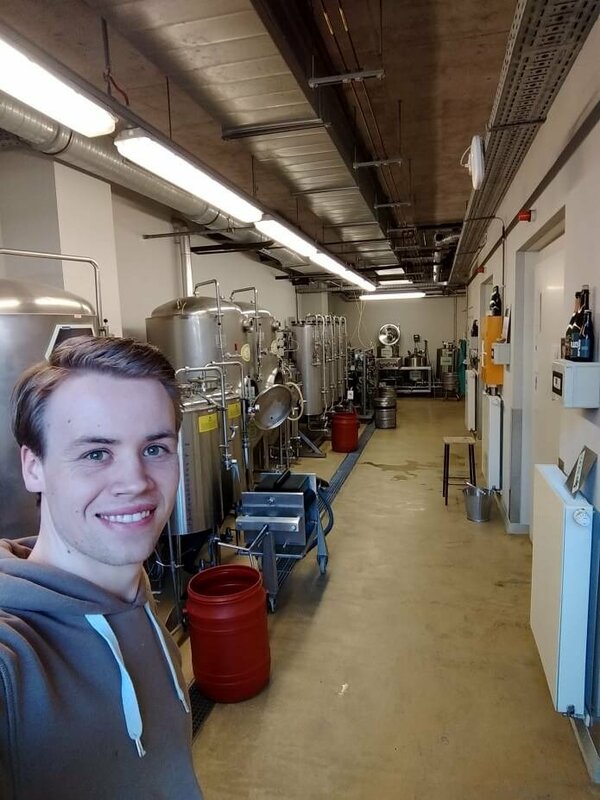 A thesis student from this University will then be further analyzing the beer quality of the MiniBrew and map the different flavors we currently experience the most in our beers. This will be done by brewing the KU Leuven’s main recipes in their own installation and also in the MiniBrew. Especially that will give huge insights in the reproducibility of MiniBrew. Our food technologist, Rolf, has joined the first few days of this project to make sure the brewing went fluently and to define specific parameters, which are necessary to produce a beer of good and stable quality. 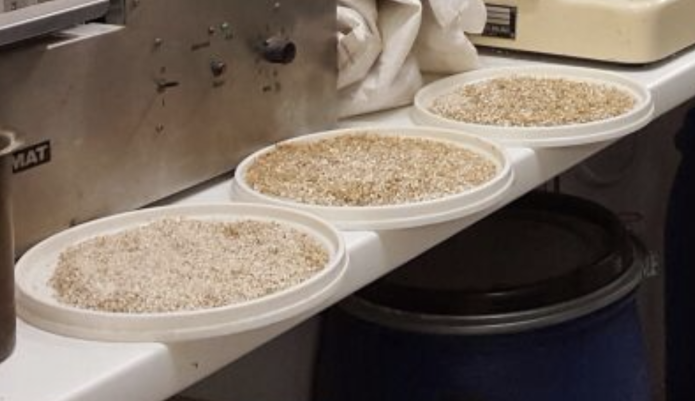 One of these parameters was the difference in malt crush size, which is a very precise process because the extraction of the malt depends on this. In order to determine this, a so-called ‘sieve analysis’ of the malt was performed. 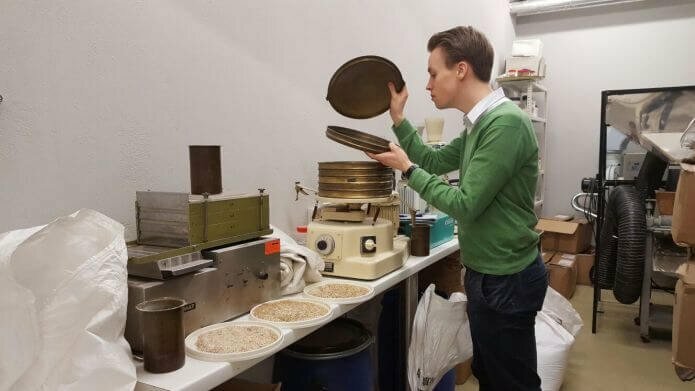 First, a batch of 100g of malt was crushed with a specific setting that we thought gave similar fractions like we use at MiniBrew in Utrecht. Then we inserted the sample into the shaking machine and got several fractions as shown below. After several tries, we managed to obtain the same crush size as we have at MiniBrew, which means that the brewing could actually begin! However, the focus wasn’t only on the actual project that the thesis student is running but also to discover new methods that may improve our beer quality. Especially since we want to further optimize improving our process quality and stability of our brews. Ideas arose about acidifying the brewing water instead of the wort, which will make the enzymes in the malt work better. 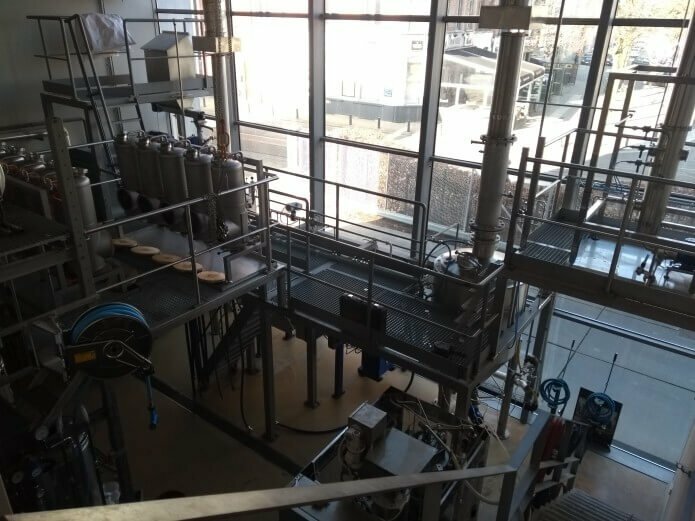 Next, to our activities in Gent, the brewing kept going at the MiniBrew office, where the focus is mainly being put on the development of signature recipes that we can release at the launch of our first machine! 3. Besides, WE WANT YOU! We are still looking for new thirsty people to join us on our mission to democratize the beer space. 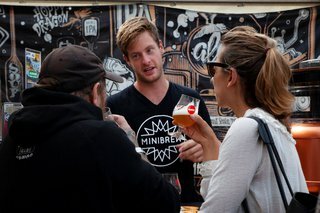 Are you interested in finance, brewing, communications or testing and love beer? → Apply for one of the positions here. 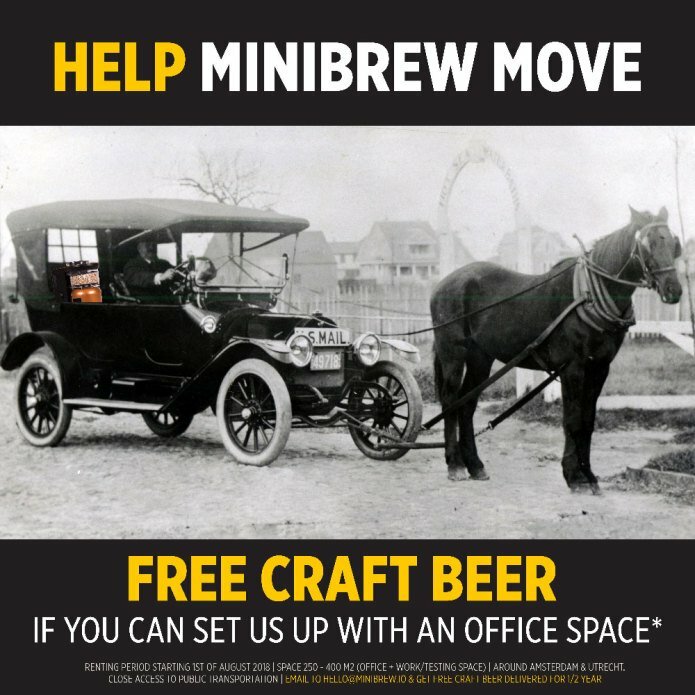 Drop us an email to hello@minibrew.io if you know someone that rents out office space around Utrecht & Amsterdam - starting latest from the 1st of August.